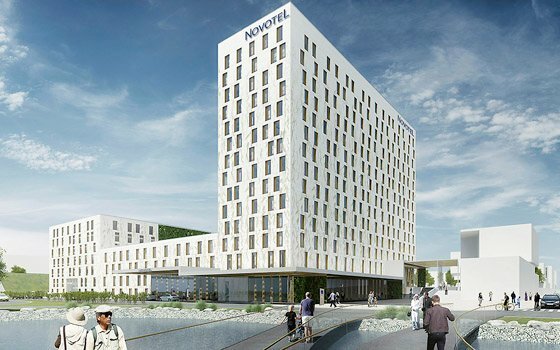 Technically, Novotel Amsterdam Schiphol Airport was the last hotel that opened in 2015. But since it was literally on the verge of 2016 I would like to include them in the 2016 list as well. Novotel Amsterdam Schiphol Airport, part of the Accor Hotels Group, is conveniently located between Amsterdam Schiphol Airport and the city centre. This means it can be easily reached from the airport, while Amsterdam’s city centre is just around the corner as well. The modern hotel offers 17 meeting rooms with a capacity of up to 360 people. With 1.300m2/1.400ft2 flexible meeting space Novotel Amsterdam Schiphol Airport is suitable for large- and small scale events. The Best Western City Hotel Woerden is a smaller hotel located right in the scenic, so-called green heart of Holland right between the cities Utrecht and Gouda. If you are looking for a meeting hotel outside the hustle and bustle of the major cities Woerden is a very suitable location. The hotel is located in a scenic and historical environment and the local castle is just a short walk away. Utrecht is reachable by train in just 10 minutes. Best Western City Hotel Worden offers a meeting room with space for up to 40 people. A’DAM is an eye-catching tower behind Amsterdam’s Central Station and right next to the equally eye-catching EYE Film Institute. The tower was originally comissioned by Royal Dutch Shell who used the location from 1971 – 2009. After extensive reconstruction A’DAM will re-open as multi-functional venue in the spring of 2016. Besides offices, A’DAM will be home to cafes, restaurants a hotel (Sir Adam, see below), an observation point and a revolving restaurant. It is safe to say that A’DAM offers the best 360 degree view of Amsterdam you will find. 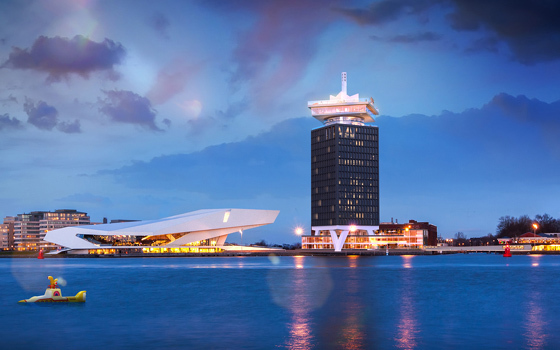 Getting to A’DAM is already part of the experience as you’ll have to take a ferry accross the IJ River. Whether you’ll be organizing your next event there or taking your delegates over for dinner or drinks, you will definitely make a lasting impression. By the way, A’DAM is also short for ‘Amsterdam Dance and Music’ to reflect the business of its main tentants: world renowned Dutch music industry companies ID&T, AIR Events and Massive Music. Sir Adam is the newest addition to SIR Hotels’ collection of luxury and boutique hotels and the little brother of the award winning Sir Albert, SIR Hotels’ first hotel in Amsterdam. The hotel will be located in the aforementioned A’DAM tower. Besides aproximately 110 guest rooms the Sir Adam will offer plenty of creative space, a restaurant, terrace and destination bar. 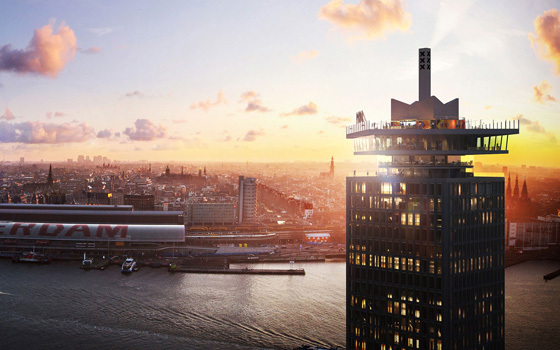 And while not much detail about the hotel is known yet, one thing is certain: Sir Adam will offer the most compelling skyline views of Amsterdam. After opening its first Dutch venue in Amsterdam, Spanish hotel chain Room Mate chose Rotterdam for its second hotel in Holland. Mate Bruno will be located at the Wilhelminapier in Rotterdam in a historic building that was used to store tea back in the days. I’m very happy that during the reconstruction all characteristic and monumental elements of the building will be kept. The 4*-hotel will offer about 230 rooms and plenty of meeting facilities (details to follow). Not to forget a spectacular roof terrace with a beautiful view of Holland’s most impressive skyline. And since its Spanish roots are important to the chain, there will be a Spanish market hall, a ‘mercado’, with several stores and eateries located on the main floor of the building. A touch of Spain in Rotterdam. Vamos a Mate Bruno en Rotterdam! 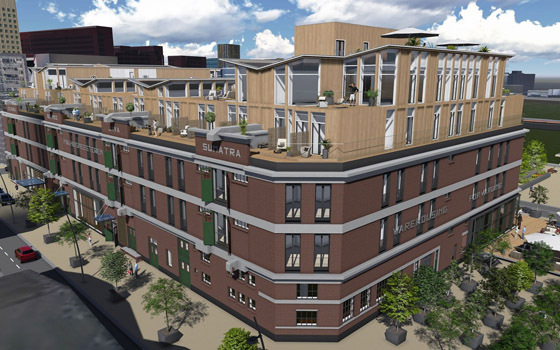 Dutch hotel chain Postillion Hotels will open its first location in Amsterdam in 2016. In September the brand new conference centre will opens its doors for up to 2.000 delegates. The conference centre will also host an exhibition space and flexible work spaces. A smart move from Postillion Hotels who will strenghten its position on the Dutch meeting and conference market with this new location. The adjacent hotel will open a year later, in September 2017, offering 300 rooms and additional meeting space for up to 2.000 people. Postillion Hotel Amsterdam’s location in Amsterdam North is very convenient for business travelers: Central Station, RAI Amsterdam and major highways are close by and there is ample parking space. Technically, the new Park Inn by Radisson Amsterdam City West is not opening in 2016, but in early 2017. I still think it’s well worth the mention already. Located just outside Amsterdam’s city centre, Park Inn by Radisson Amsterdam City West is situated near multiple transport options, including train, tram, bus and major highways and offers plenty of on-site parking space. The hotel’s flexible meeting facilities include a ballroom, 17 meeting rooms and break-out areas. Park Inn by Radisson Amsterdam City West will offer just short of 500 Standard and Superior Rooms and Suites. 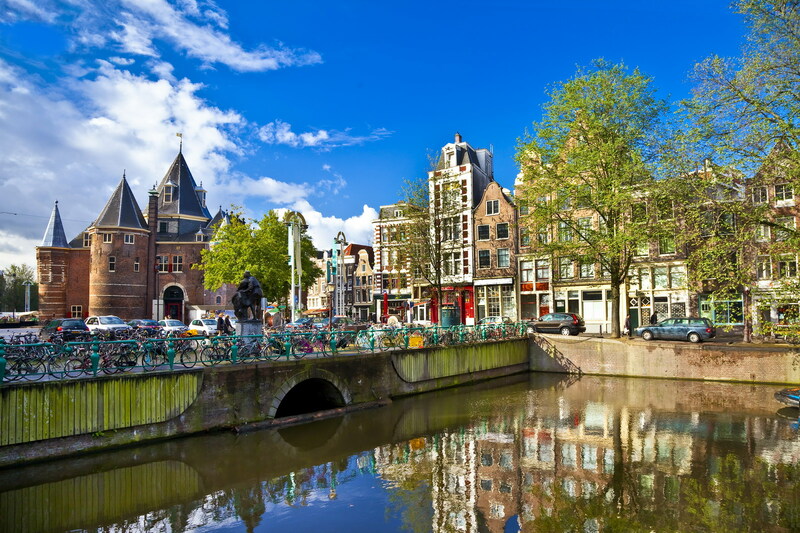 Amsterdam is probably the most famous Dutch city due to its rich history and multifaceted culture. I have been on site inspection in the capital to check out the possibilities for small meetings (up to 100 participants). More than 180 nationalities have chosen Amsterdam as their home city, creating a melting pot of various cultures, ideas and visions. Creative corporates in the gaming, fashion and design industry that aim for fresh inspiration can definitely benefit from the creative energy and innovative spirits that flow around here. 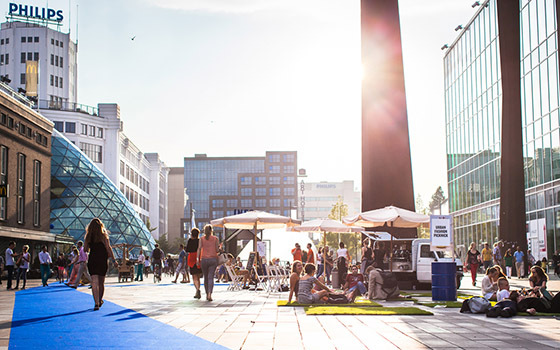 According to research undertaken for Global Cities, Holland ranks second in the world of creatives with 46.2 percent of the workforce employed in creative occupations. 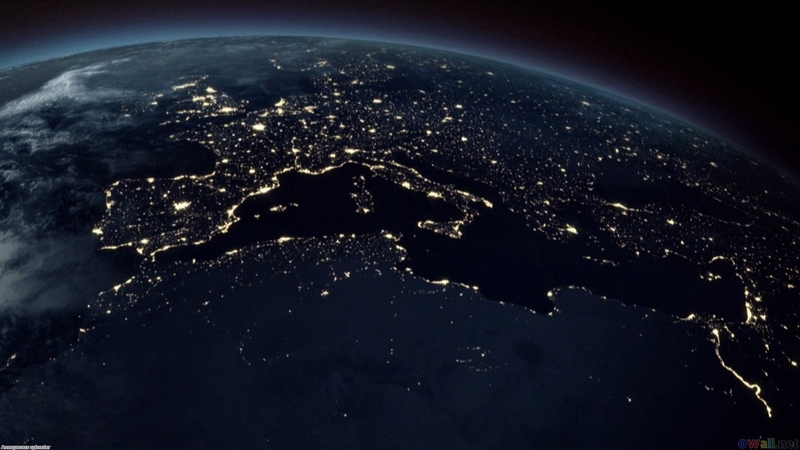 That is why Amsterdam shares the top of creative cities with London, New York and Los Angeles. 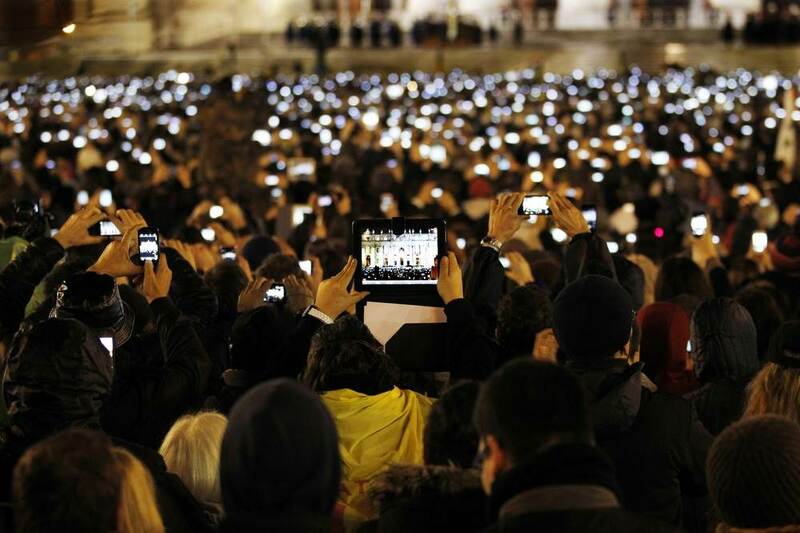 Additionally, the city stands out as one of the most entrepreneurial places in the world making it also a fountain of inspiration for small (starting) businesses. 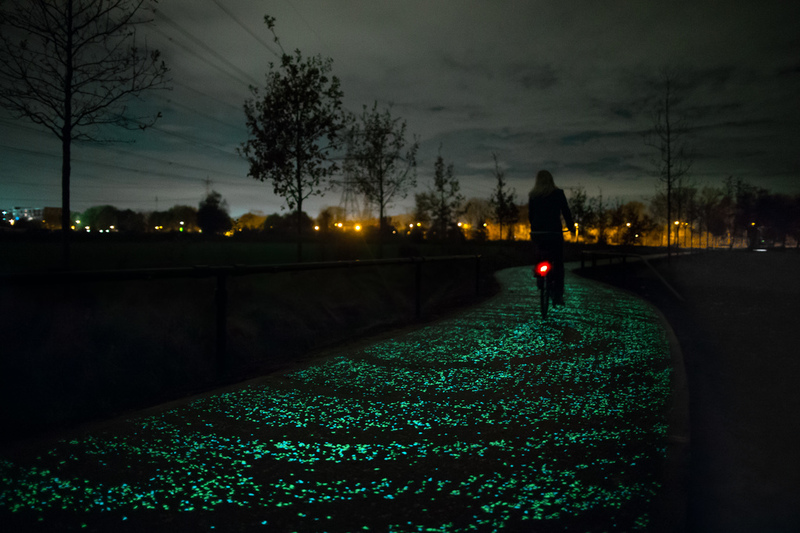 Many ways lead to Amsterdam. International visitors can use the services of my friends from Air France KLM. The royal airline flies directly to Amsterdam from 185 destinations worldwide. 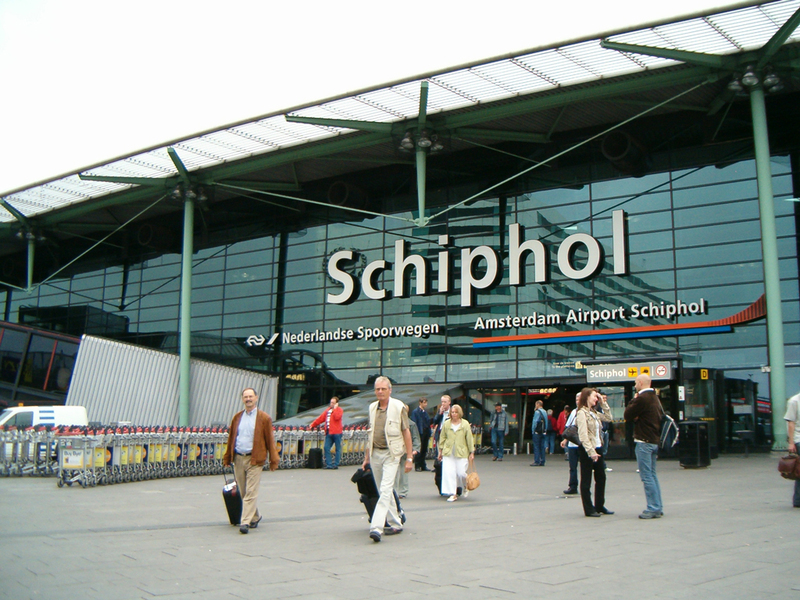 From Amsterdam Airport Schiphol it is a 20 minute ride to the city centre by cab or train. 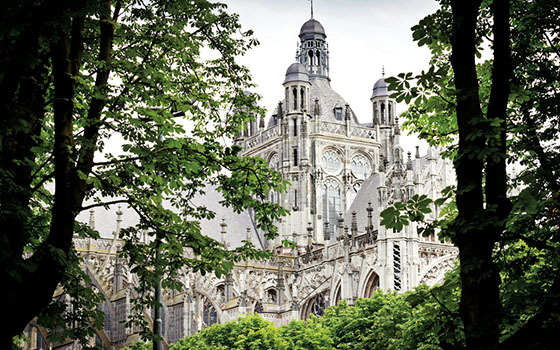 Belgian or German visitors can also travel with the train services provided by the international Hispeed railway network. 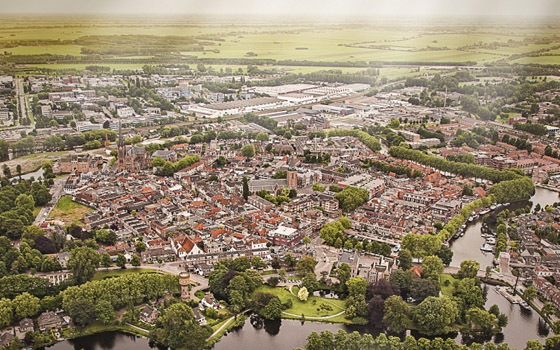 Compared to a metropolis like London or New York, the capital of Holland is rather compact. This is great because most big attractions are within walking distance from the city centre. If you want to spare your feet you can easily get around with a rental bicycle or the public transport network. Amsterdam has many great, fancy venues for meetings. Here is a list of conference hotels I can recommend especially for smaller meetings. Amsterdam has such a rich culture that it impossible to get bored. Next to the famous Rijksmuseum there are plenty of other museums for all interests. For creative minds I can recommend the Foam Photography Museum, the EYE Film Museum or the ARCAM Amsterdam Centre for Architecture. For a coffee break you can take a seat at one of the numerous cafes where you can mix with the locals. I can only recommend you to explore Amsterdam’s nightlife. The many pubs and bars are open until the early morning. Whether you like it loud and crowded, or cosy and elegant – Amsterdam has a location for each taste. If you are in the mood to dance you will love the clubs here which are inspired by world-class DJs like Armin van Buuren. Next to the famous attractions, Amsterdam also own some hidden gems. If you want to leave the beaten track during your stay I have some tips for you. For more hidden secrets you can check my page at the Netherlands Board of Tourism and Conventions. De kleine Werf, a 400 year old former shipyard with bohemian surroundings for meetings up to 40 participants. 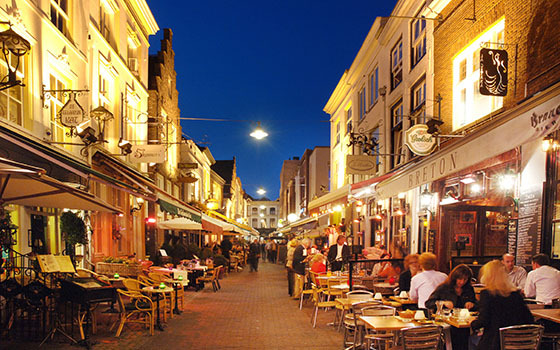 De Kas, a former green house which offers delicious dishes and private tables for business dinners. Stand Up Paddling, discover the canals of Amsterdam by paddling on a surf board. For more questions about meeting activities in and around Amsterdam you can contact my friends from Amsterdam Marketing. Or do you want help with the organization of your meeting? I know many DMCs that are situated in Amsterdam like Delta Amsterdam, Incentive Europe, ITBholland, KUONI Destination Management Benelux, Ovation Holland and Holland Destination Management.